The Jaws of Life: Watertown FD style. The Jaws of Life: Watertown FD style. 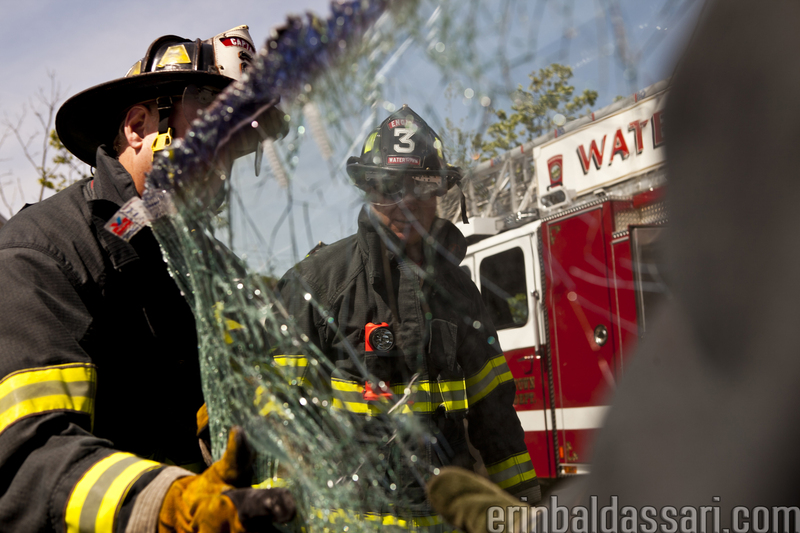 On a hot Friday morning sometime last May, the Watertown Fire Department took the opportunity to secure four beat-up cars for an annual training drill using tools they call the Jaws of Life. Basically, it’s a chance to rip apart a couple of cars- and who doesn’t like to see cars getting pulled apart? 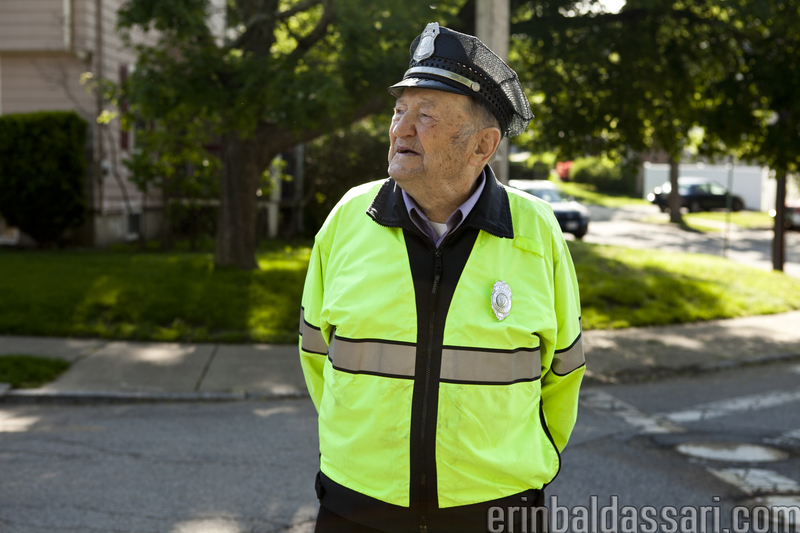 Warm weather greeted Joe Consolazio on his last day as stood, as he has for the past 27 years, at the corner of George Street and Hammond Street shepherding Lowell Elementary students as they made their way to school. Read the rest of the story here. 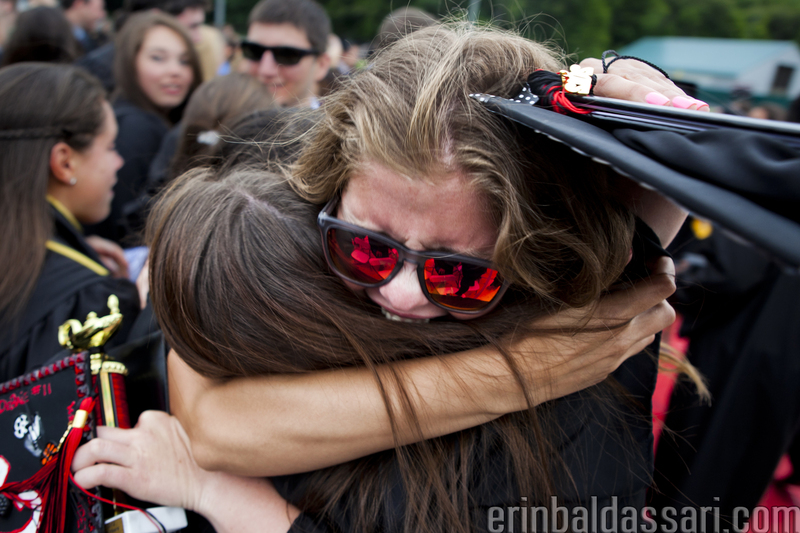 My last assignment for the Watertown TAB: Graduation for the class of 2012. It was surprisingly appropriate – they were saying goodbye to Watertown High and I was saying goodbye to the TAB. Funny how those things happen.